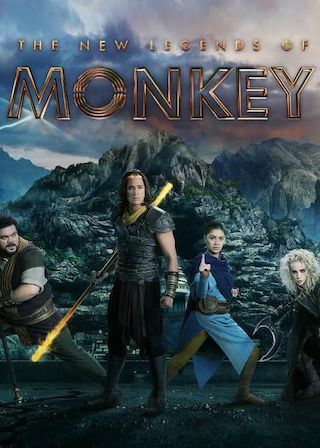 The New Legends of Monkey is a 30 minute scripted fantasy television series, which kicked off on January 28, 2018, on ABC iView and is broadcast every at 18:00. The show is currently in its 1st season. Inspired by the 16th Century Chinese fable Journey to the West, The New Legends of Monkey follows a teenage girl and a trio of fallen gods on a perilous journey as they attempt to bring an end to a demonic reign of chaos and restore balance to their world.